Howe Fire Department is a volunteer only department. We are an established 501(c)(3) organization and our budget runs entirely on donations. Our volunteers are required to maintain NIMS and any state required training to perform their duties. 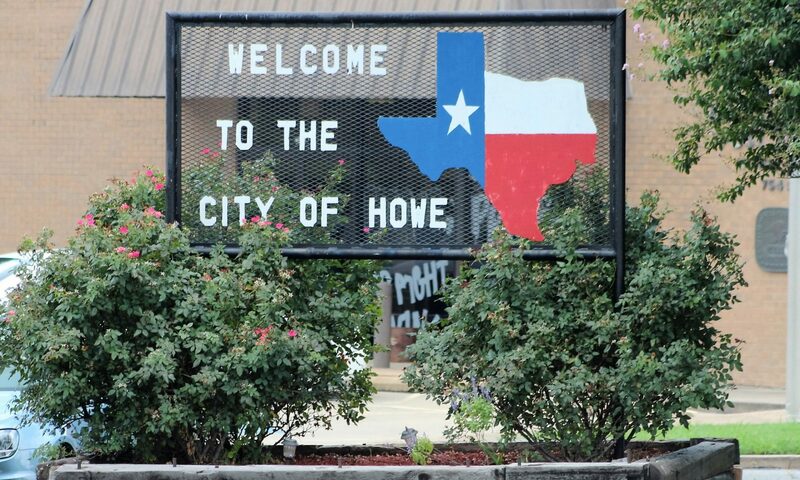 Howe Volunteer Fire Department mission is to provide emergency services to our assigned area of Grayson County. With approximately 75 square miles and 5500 residents, HVFD has one of the largest districts in Grayson County.